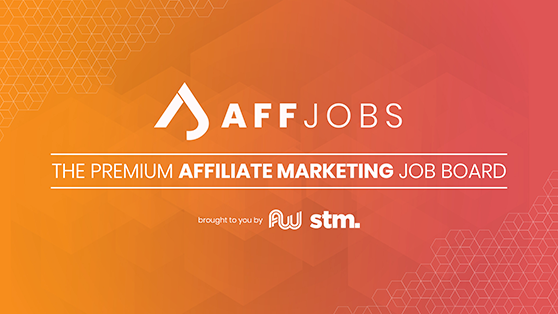 The Growth Marketing Manager is responsible for successfully executing our growth marketing strategy, driving organic and paid listener acquisition, conversion, and retention for all company brands. They will also drive user engagement efforts through email, push, in-app and web notifications. The Growth Marketing Manager is accountable for improving communication, increasing revenue and improving listener engagement metrics. Most importantly, the person who lands this position needs to LOVE working with people and LOVE music. The perfect candidate must be a clear, efficient, and friendly communicator who thrives in a collaborative, remote work environment. 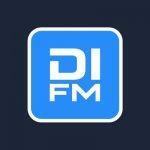 Build and own full life-cycle growth marketing strategies for DI.FM as the premier listening experience for electronic music lovers. Establish ambitious plans for new user acquisition, conversion, retention, and re-engagement to achieve and maintain subscriber goals for mobile and web platforms. Develop and execute paid user acquisition strategies across channels such as Facebook, Instagram, Google, Apple Search Ads, Affiliates and other relevant ad networks. Analyze and report performance metrics, such as ROI, retention, and forecasting of all marketing initiatives and recommend strategies to improve and optimize results. Utilize key touch points such as in-app messaging, notifications, and email. Keep up with the latest trends in growth marketing, identifying and recommending opportunities for new user acquisition. Work with the Product Development team to drive A/B testing projects with the goal of optimizing conversions and achieving company growth. Ensure quality control on copy and creatives, including managing approvals, sourcing assets and media, fact-checking and editing/proofreading all communications. 4+ years of experience in a consumer growth marketing capacity (music industry experience a plus), including 2+ years driving growth via paid user acquisition campaigns on web and mobile (Facebook, Adwords, Twitter). Experience in the marketing of products or services on mobile platforms, and acquisition campaigns aimed at mobile installs and conversion. Strong analytical skills; must be proficient in analysis and interpretation of data and tracking events from third party platforms (Appsflyer, Apptimize, Google Analytics, Branch etc). Ability to work with in-house designers and/or outside contractors to develop copy, graphical and video assets to drive growth. Experience in optimizing app store landing pages and user funnels. Experience managing a paid budget. Ability to communicate effectively and tactfully, both orally and in writing, tailoring communication style to various audiences such as internal customers, stakeholders, and app users. Flexibility and desire to work in a hands-on capacity while also thinking strategically. (This is a hands-on role). Strong team player, highly organized, with solid project management experience. Strong numerical and analytical aptitude and creative copywriting. Self-motivated, goal-oriented, creative, and willing to proactively experiment with various techniques to achieve results. DIFM.com is a Joint Venture Company in the Information Technology & Services Industry, currently based out of Atlanta, Georgia (USA) with offices in California, USA and Hyderabad, India. DIFM.com, Inc (TM) is a registered Trademark of the DIFM Global Inc.